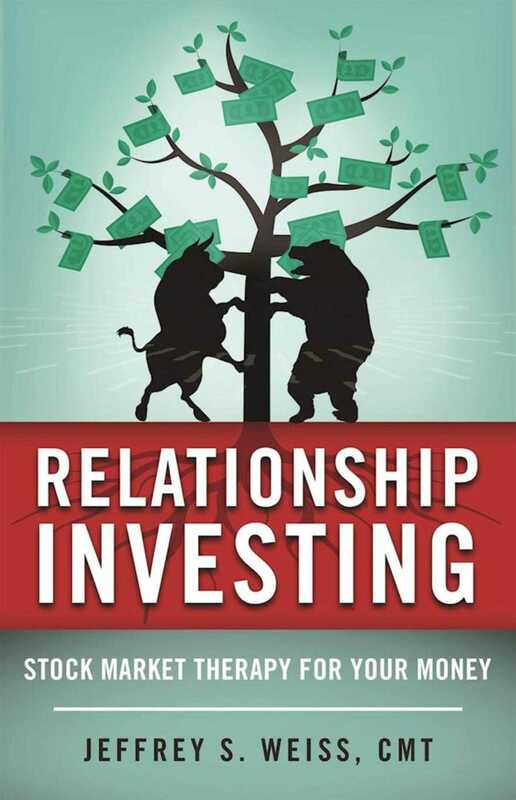 In Relationship Investing, experienced Wall Street analyst Jeffrey Weiss shows how treating an investment like a personal relationship simplifies your stock market decisions. In clear and accessible terms, he shows how, by following this simple premise, you can remove complexity and anxiety from buying and selling stocks and achieve improved investment results. The result is an enjoyable, easy-to-follow road map to financial success. "Finally, a book that brings the technical aspects of security analysis down to the emotional and psychological concepts that even the most sophisticated analysts and professionals in the industry can appreciate, and the most inexperienced can embrace. Jeff Weiss has put his heart and soul into Relationship Investing and explains in plain English how money, egos and emotions can wreak havoc when investing in the market. In a word: 'Brilliant' and a must read." —Sydney LeBlanc, S. LeBlanc and Co., co-founder Registered Rep magazine.